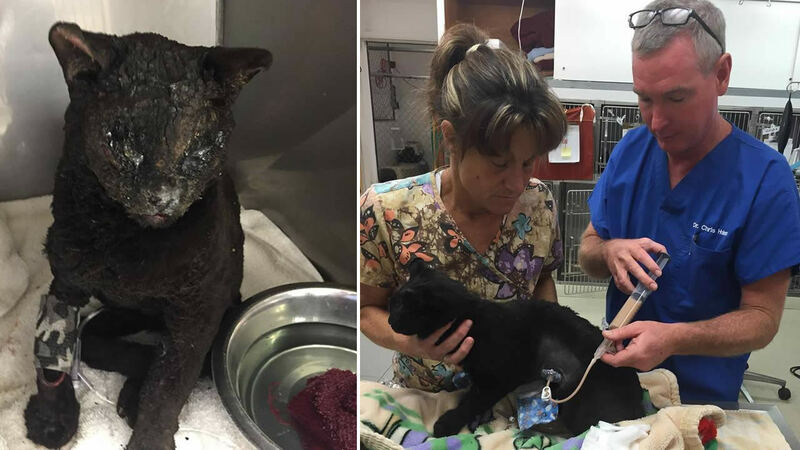 LAKEPORT, Calif. (KGO) -- A cat that was badly burned in the devastating deadly Valley Fire and rescued by firefighters is showing signs of improvement. 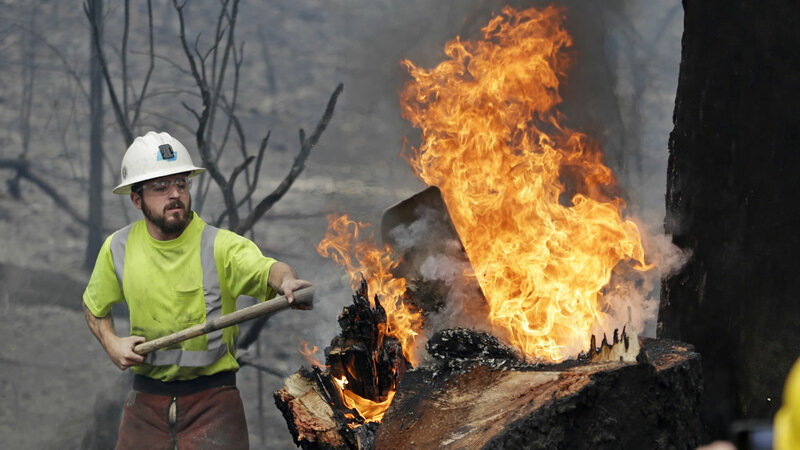 A cat that was badly burned in the Valley Fire was rescued by firefighters and although his injuries are severe, he is expected to be OK. 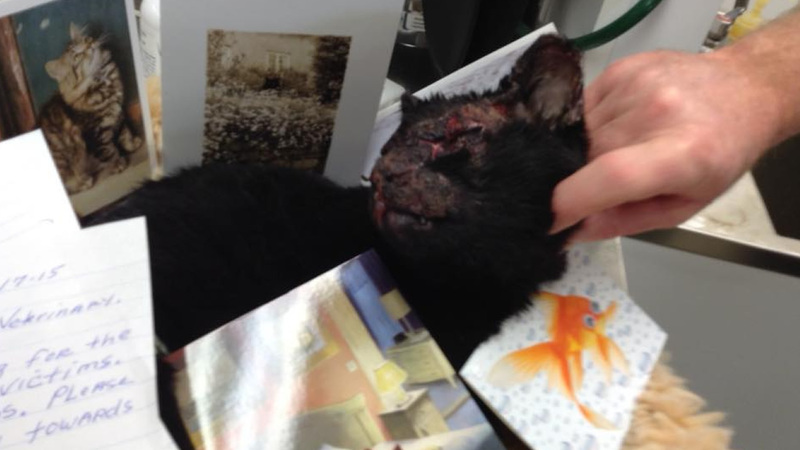 The Wasson Memorial Veterinary Clinic says that the kitty, fondly nicknamed Mr. Burns, is improving every day and has been receiving get-well cards from all over the world. Mr. Burns has still not been claimed. 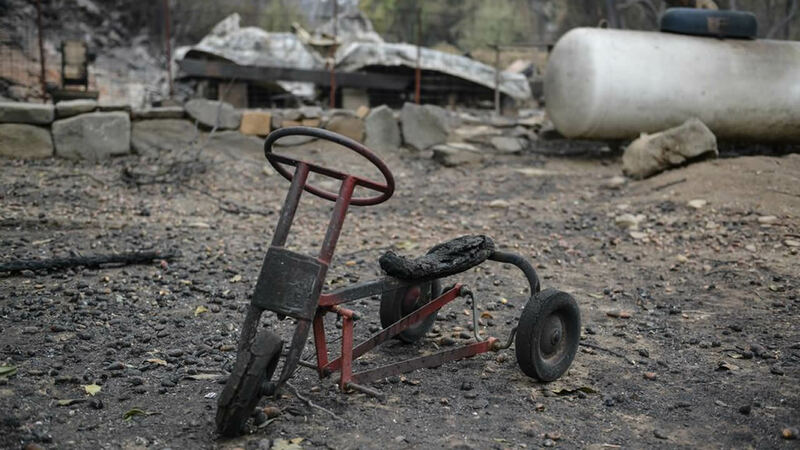 Click here to find out how you can help those affected by the massive fire, and click here for full coverage on the devastating Valley Fire.